Justin. 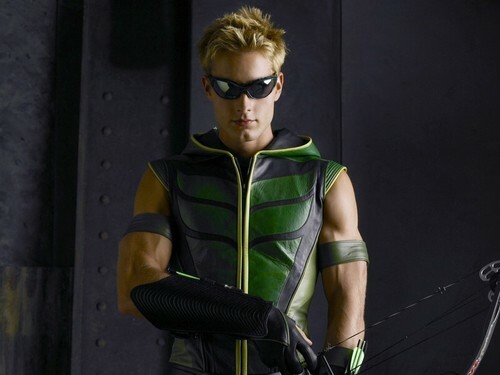 Oliver Queen as Green Arrow. HD Wallpaper and background images in the Justin Hartley club tagged: green arrow ollie. This Justin Hartley wallpaper contains sonnenbrille, dunkle brille, schatten, sonnenbrillen, dunkle brillen, and schattierungen.